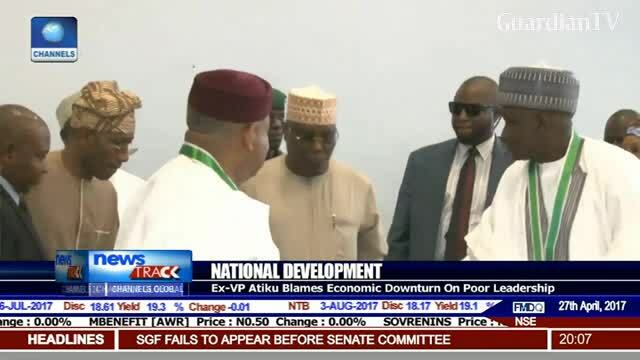 Former VP Atiku blames economic downturn on poor leadership. Very well said our Leader Atiku Abubakar..
Restructuring is the way forward for Nigeria as a country.. 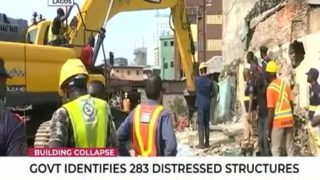 I will urge all well meaning Nigerians to support the call for RESTRUCTURING being championed by our former Vice President Atiku Abubakar because it’s key to better and greater Nigeria. We can’t grow as a nation if we keep doing things the same way and expect a different result, The current is not doing us any good as a country and an impediment to our growth and development.